The middle of the month is already here, which means it's time to announce the winner of the animals theme from March! Thanks again for taking time to review our 6 finalists before casting your votes for a winning photo - you guys are the best! We're thrilled to announce @koalagardens as the winner. Congratulations! 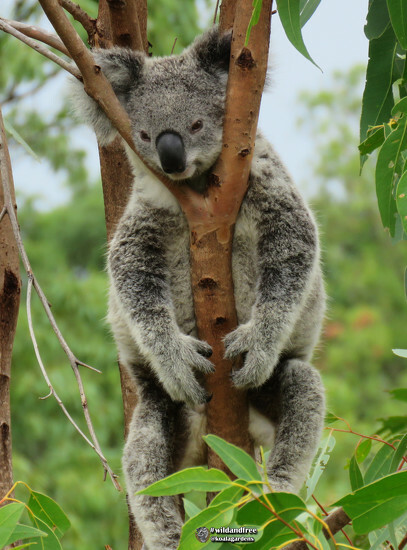 Like us, it seems the 365 community couldn't resist @koalagardens' fuzzy little friend. We never get bored of seeing pictures in our feed from this account, but being in the right place at the right time can really pay off. This winning photo feels extra special with the perfectly timed capture of an unexpected, yet natural-looking pose! We also love how the depth of field makes everything pop, showing off the sharp quality of focus on their face and fluffy fur. Remember there is still time to take part in the April "Get Close" theme. Just remember to get tagging before April 30. We'll reveal the finalists within the first couple days of May! wow, I'm stunned. thank you all so much - he really was hilarious to be so happily sleeping this way and I'm lucky to have caught him when I did. @koalagardens Congratulations and well deserved! It is such a cute shot. @koalagardens Congratulations! Krissy is such a cute subject! @koalagardens Congrats, this was such a comical shot! @koalagardens Congratulations this shot was hilarious!